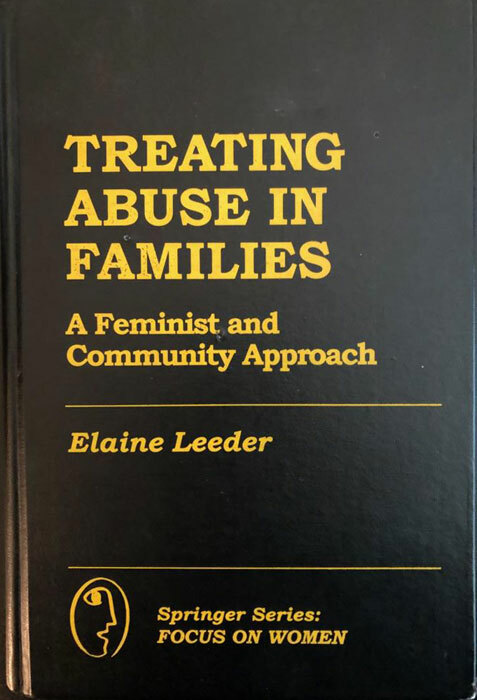 Elaine Leeder MSW, MPH, PhD is a Professor Emerita of Sociology and the Dean Emerita of the School of Social Sciences at Sonoma State University in California. Previously she was a Professor at Ithaca College, Ithaca NY. She has over 40 years of distinguished accomplishments and experience in academia and public service. 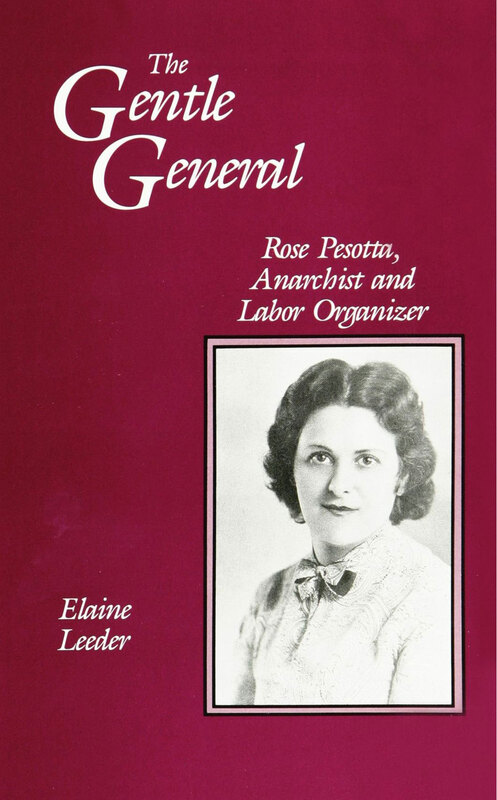 Leeder is listed in Who’s Who of American Women, Who’s Who in America and Who’s Who of American Teachers. 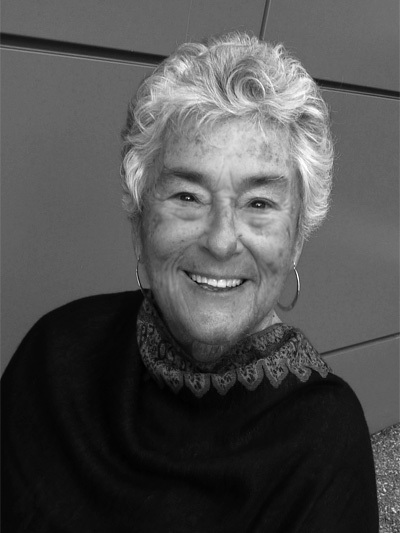 Her awards include a National Endowment of the Humanities Fellowship, Visiting Scholar status at the United States Holocaust Museum, outstanding teaching awards, research and travel grants and numerous awards from student and community agencies. She received the Real Hero award from the Sonoma County (California) Red Cross for her work in prisons. 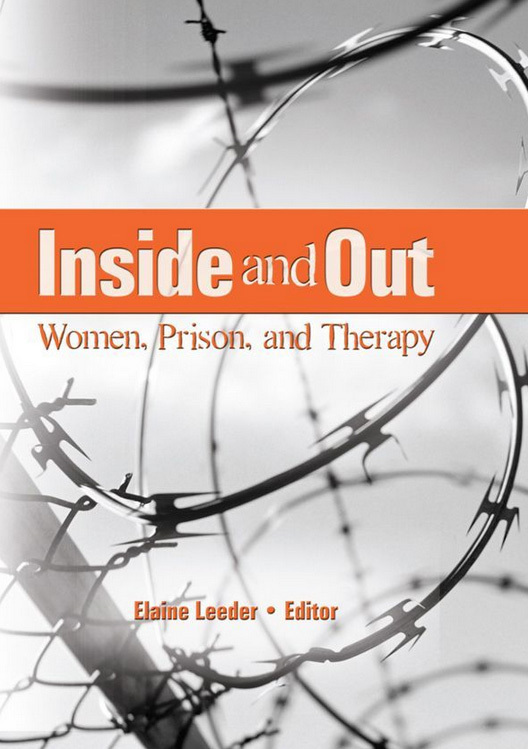 Leeder has an MSW from Yeshiva University, an MPH from University of California at Berkeley and a PhD from Cornell University; she has published five books and numerous articles. 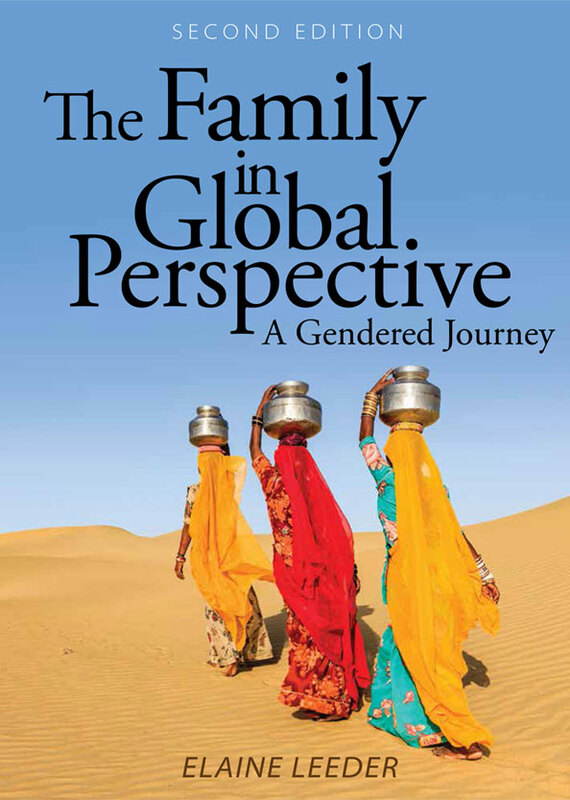 Her book The Family in Global Perspective: A Gendered Journey is based on her Semester At Sea voyages in 1992, 1999 and 2013. 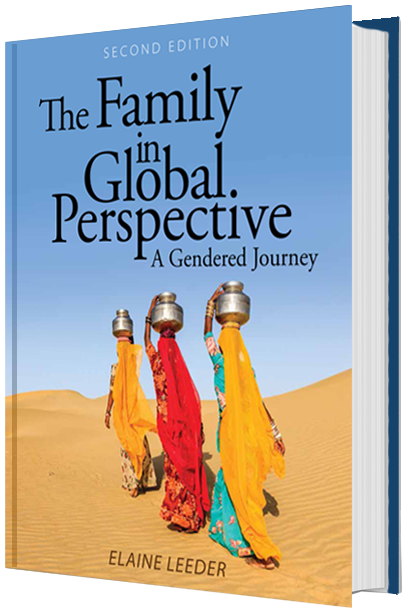 It is now in its second edition. 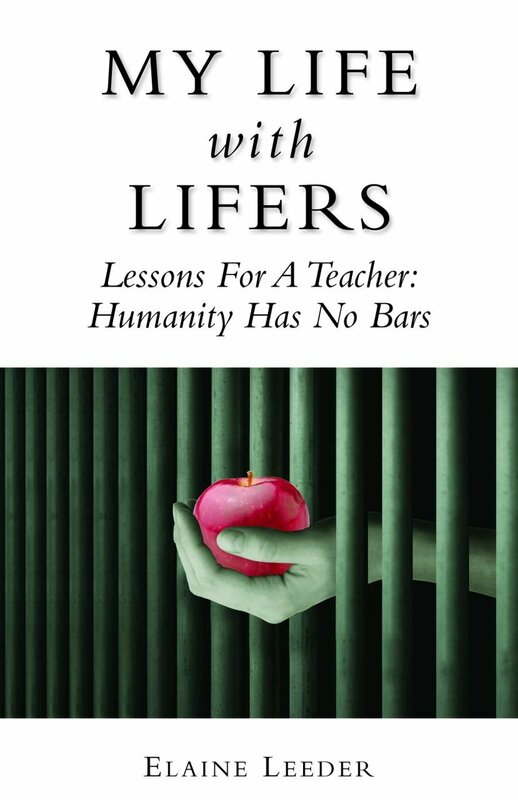 Her book My Life with Lifers: Lessons for a Teacher, Humanity Has No Bars describes her work at San Quentin State Prison and Elmira Correctional Facility. Currently she does victim/offender dialogues in prisons across the state of California. 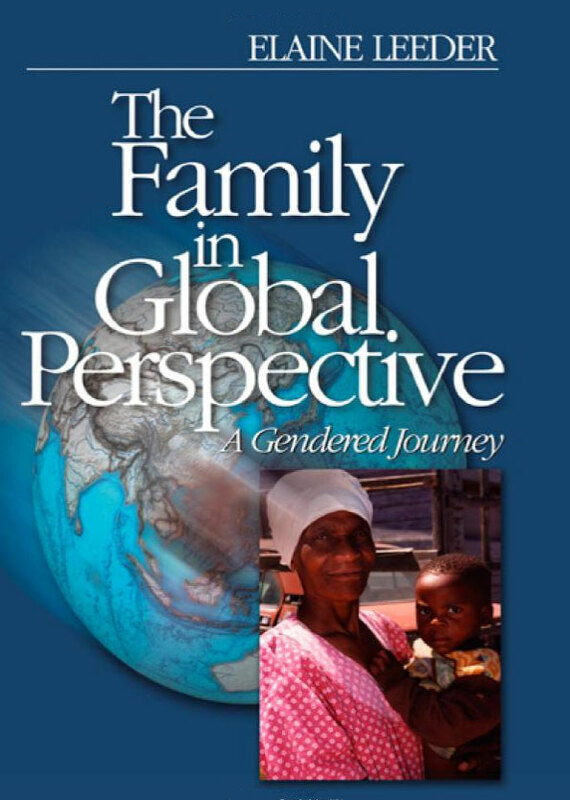 Her exemplary career encompasses roles as professor/teacher, psychotherapist, consultant, author and advocate for social justice.